The Raspberry Pi, though far from the sole single-board computer (SBC) on the market, remains easily the most popular development board available. It's widely supported, powerful, and boasts a truly massive array of accessories. However, loads of Raspberry Pi alternatives exist. Among the best, there's the Orange Pi Prime. Find out how to use the Orange Pi Prime Debian desktop, from what the Orange Pi Prime is to installing Debian and how it runs! What is the Orange Pi Prime? The Orange Pi Prime is an Allwinner H5 quad-core Cortex A-53 CPU-powered maker board. There's a Mali450 GPU, 2GB of DDR3 RAM, a microSD card slot, 1GbE LAN port, and 802.11 b/g/n WiFi plus Bluetooth. Like with the Raspberry Pi, you'll find a 40-pin GPIO header. Onboard, the Orange Pi Prime rocks a CSI input for camera connections, and there's an HDMI output complete with OpenGL ES 2.0 and OpenVG1.1 support. On the software side, the Orange Pi Prime retains compatibility with several operating systems (OSes). You can install a slew of Linux distributions (distros) on the Orange Pi Prime including Ubuntu, Arch Linux, Raspbian, and Armbian. There's an Android image as well. The Orange Pi Prime best OS depends on your use case. 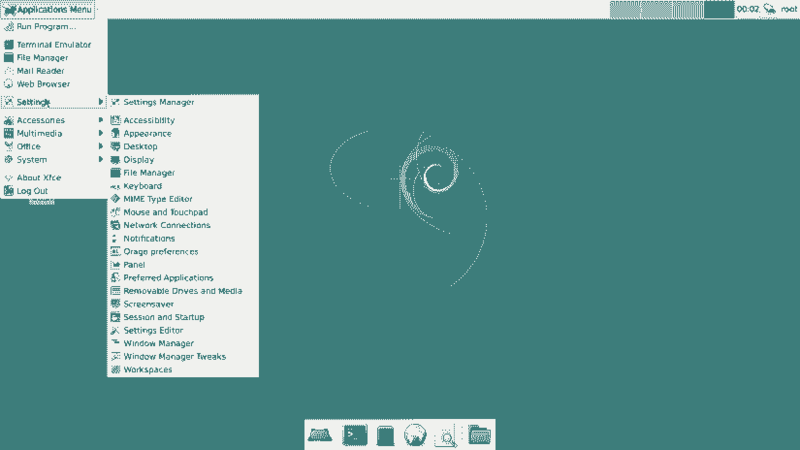 For a basic desktop, Debian is an excellent choice. For running the Orange Pi Prime Debian Linux OS, you'll need a few items. Namely, the Pi Prime board, microSD card for boot medium, Orange Pi Prime case, and a compatible Orange Pi Prime power supply. Then, you'll need the Debian image for the Pi Prime. Finally, use free software such as 7zip to extract the compressed image file, and a program like Etcher to mount it to a microSD card. First, head over to the Orange Pi Prime downloads page and snag the correct download. Once you've downloaded the Debian desktop release for Orange Pi Prime, extract the image file using 7zip. It's an img.xz file in a RAR file, so you'll need to first unRAR the main folder, then extract the image file from the img.xz. Once that's finished, mount the img.xz to a microSD card with a program like Etcher. Next, pop the successfully created microSD card into your Orange Pi Prime and power on the device. You'll need to login with the username and password. 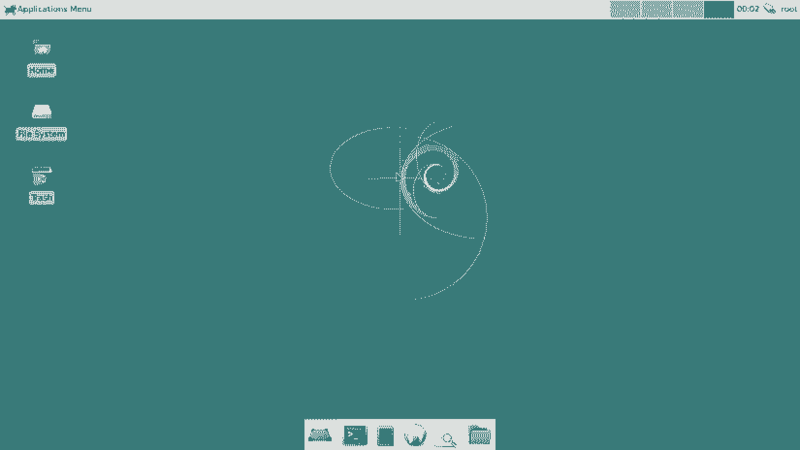 By default the Orange Pi Prime Debian image runs the Xfce desktop environment. Since it's lightweight, this runs phenomenally well on the Pi Prime. Though a pretty barebones operating system, there are plenty of useful apps installed. There's the Thunar file manager, GNOME MPlayer for music and video playback, and Audacity for recording audio. For a basic Debian desktop, Debian for Orange Pi runs like a champ. I've also tried Ubuntu on the Orange Pi Prime, and both Debian and Ubuntu remain easy enough to use. Occasionally, bugs present. For instance, the default web browser initially didn't work. It returned an error of "Failed to execute default Web Browser. Input/output error." As such, I went about installing Netfurf. Next, I right clicked the browser icon, selected properties, then edit. After entering /usr/bin/netsurf I was able to launch a browser. You may, of course, use any browser you'd like to. Once I was able to sort out the browser frustration, everything was running well. It's a stable, secure Orange Pi Prime OS. The main issue with Debian on the Orange Pi Prime is merely support. There's very little documentation, a fault many single-board computers (SBCs) suffer from. As such, the board is still totally functional and, largely, runs most Linux and Android OSes perfectly. But when you encounter a problem, you're mostly on your own. During my hands-on Debian for Orange Pi Prime review, I was a bit disappointed. While installation went smoothly, real-world use suitable, bugginess in a few spots marred an otherwise pleasant experience. I found myself on the verge of chucking my keyboard out the window a few times while attempting to perform a simple task like opening a web browser. Ultimately, I'm a fan of alternative SBCs like the Orange Pi Prime since they offer more choice in a market dominated by the Raspberry Pi. 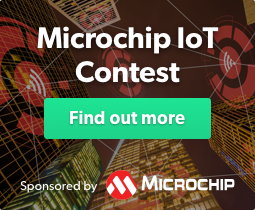 But competing boards such as offerings from Odroid, UDOO, Libre Computer, and Pine 64 deliver better experiences. Since I'm a fan of the Pi Prime, and Debian, I wanted to enjoy this image more than I did. As is, it's tough to recommend. But therein lies the problem: to sort out bugs and kinks, there needs to wider use and adoption. For now, I'll just keep using Ubuntu or Android on the Pi Prime. What devices are you running Debian on, and what maker boards do you suggest?